The Mark Zuckerberg young billionaire and founder of the site "Facebook" the largest social network in the world the owner of one of the most important and the most prominent success stories in this digital world, and as it did not come by chance, many are wondering about the secret of this success and is what is revealed Mark all part of it recently. Mark Zuckerberg and unlike a lot of actors in the field of digital world gives great importance to communicate with users, either through the Internet or as well as in special events organized by Facebook "Question / Answer" and cost the Marc answer youth questions at all regarding the location social networking Facebook or even their own life and the way it works. 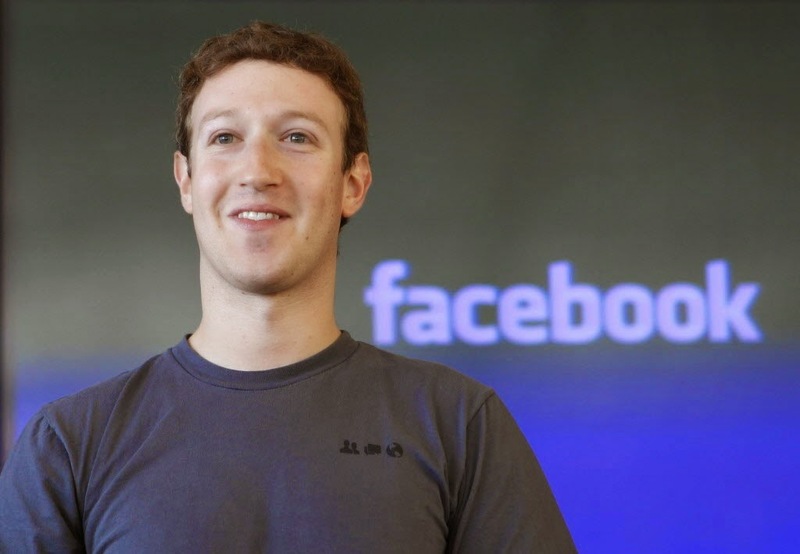 During mid-April, the current and on the sidelines of a special event detection founder of the social networking Facebook site "Mark Zuckerberg" for one of the most important secrets and which constitute a major reason for its success, and it comes to the number of hours spent in a week of work, where he was asked a users Duration of duty in action every week, Mark replied without hesitation that he spends 50 to 60 hours per week working in his office, and is apparently a big number if what has been compared to a few hours of legal work, which may not exceed 45 hours. Mark Zuckerberg added that in the rest of the time it does not work it does not stop to think about how to connect the world and always provide the best for the community.